Your Agents can trigger a cookie that displays their custom sub-header on every page of your Office IDX website! Not only does the browser cookie ensure that the Agent's sub-header appears - it also assigns the lead to the Agent who referred them! 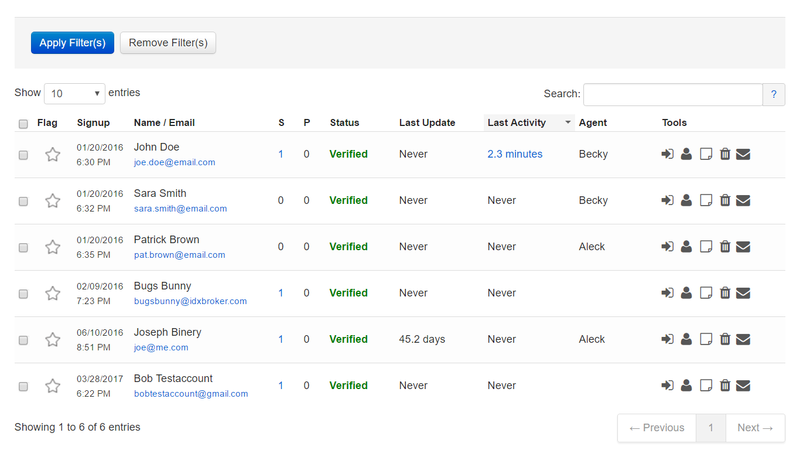 Agents simply send their clients to their Bio page, or append their assigned agent tag to any IDX page. This amazing feature extends your IDX search to the Agents in your Brokerage, and encourages Agents to send leads to your IDX search.